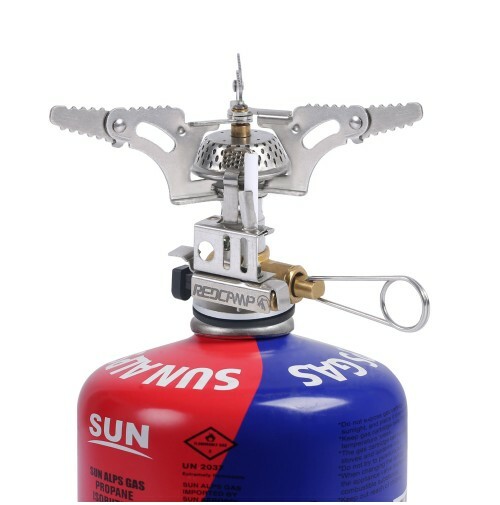 Practical: Ideal for camping, backpacking, hiking, or other outdoor activities and survivals. 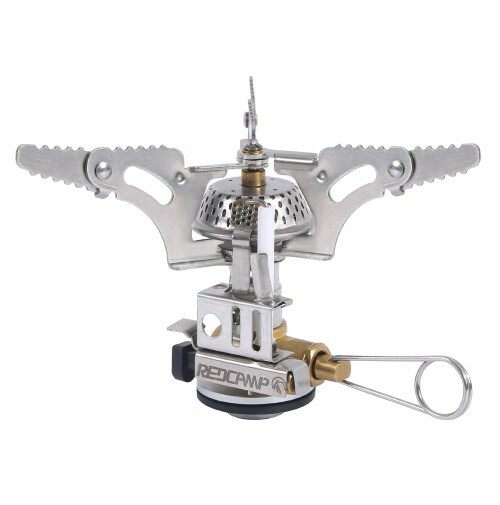 Smart and lightweight: Mini pocket stove design is perfect for ultralight camping and backpacking. Comes with carrying case for enhanced portability. 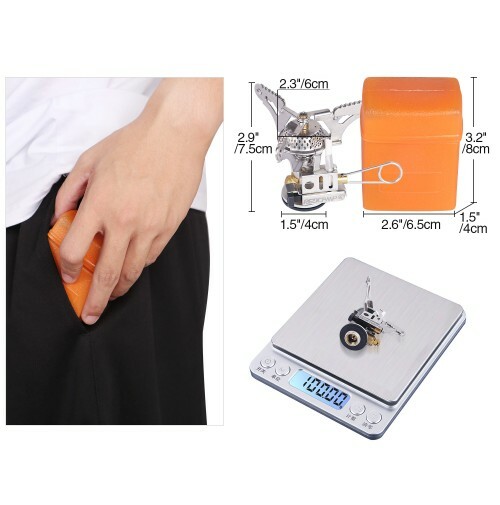 Case size is 3.2 x 1.2 x 2.5 inch. 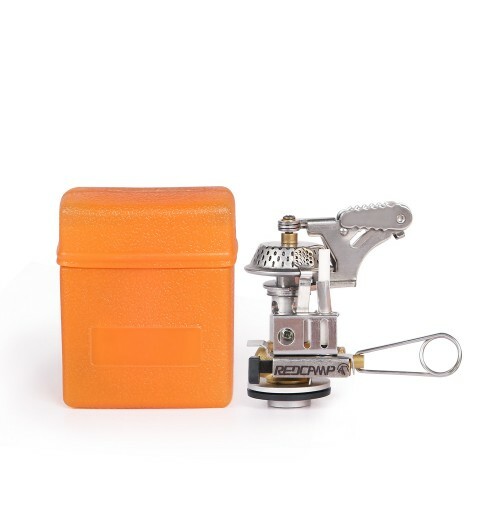 Burns very efficiently: These mini pocket stove is quick to light and can quickly bring 1L water to a boil in 3 minutes with temps in 68ºF. 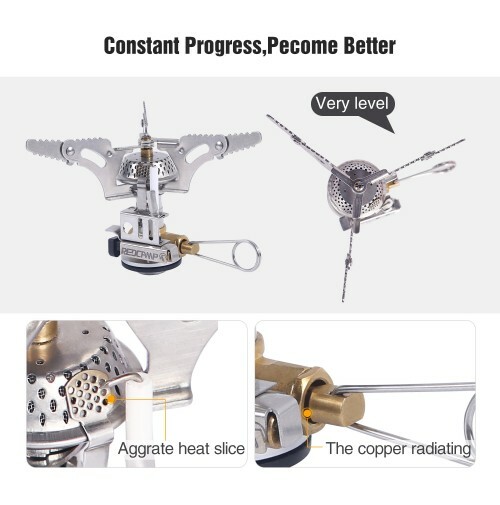 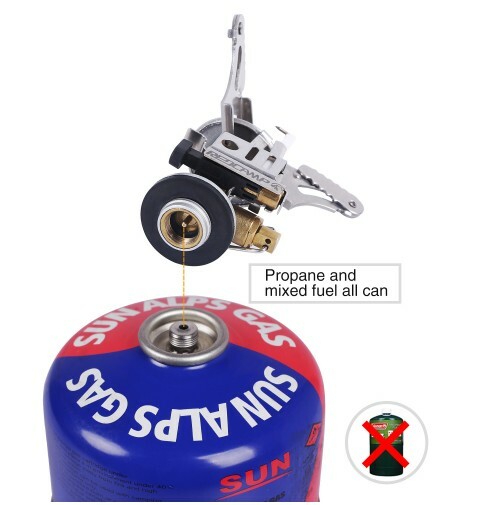 You can simply adjust flame by turning the control valve. They are quick to light.No priming is necessary before lighting a canister stove. 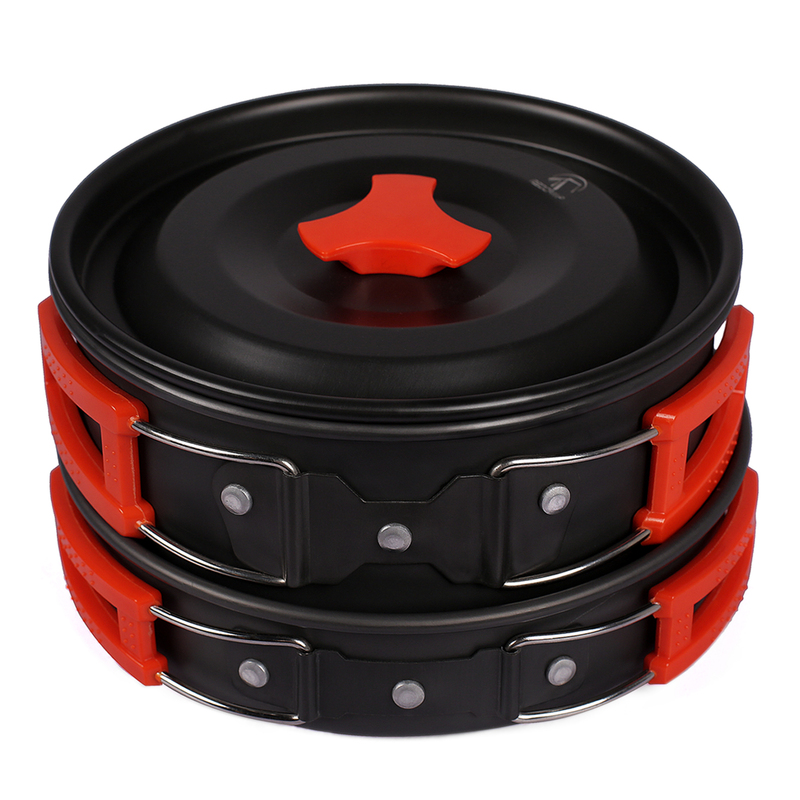 the canister stoves are incredibly small fold up compactly and fold up and compactly and weight only a few lbs. 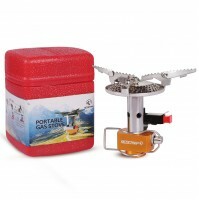 Unfolded stove size: 1.5" x 2.3" x 2.9"
Case size: 3.2" x 1.2" x 2.5"